With over 30 years’ experience in the property sector and building industry, Brian Gale Surveyors has a team of highly skilled Building and Valuation Surveyors at your disposal to assist with a wide range of residential and commercial property matters. Our services portfolio comprises a selection of professional property surveys and valuations, as well as specialist services such as Party Wall Surveys and Boundary Disputes, Expert Witness Reports and right to light issues. Do you have a right to light? The Prescription Act 1832 protects your legal right to a certain amount of natural light in England and Wales under common law. 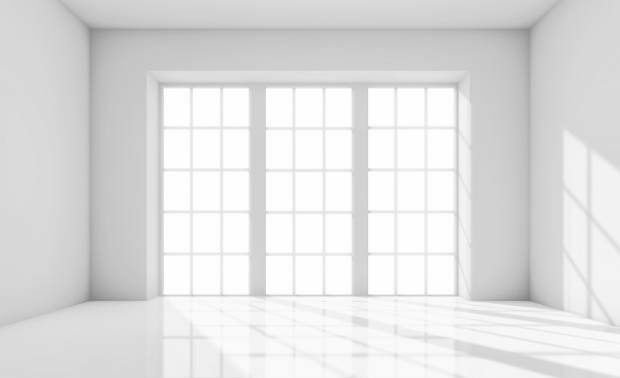 This will ensure that any potential obstruction to the natural light that comes into your London property can be properly investigated. If anything is built against your wishes you are fully entitled to take legal action to protect your rights to light. Building work of all varieties can potentially obstruct the natural light coming in to your property, whether a home extension, new garage or shed, a conservatory or a completely new residential or commercial development. If your rights to light have not been taken into consideration before work commences and you do not wish to waive your rights, then you are entitled to have changes made to the building work or receive appropriate compensation. If you are looking for professional expertise to help you deal with a rights to light issue or dispute, Brian Gale Surveyors should be your first port of call. We have the experience and expertise to resolve disputes regarding rights to light affecting properties across London and the South East. With our professional assistance you can successfully negotiate the best course of action for your needs, ensuring you either receive adequate compensation for loss of light or that the work in question is altered so you’re not affected. In a majority of cases, both financial compensation and building work changes are agreed upon so that disruption is minimal and satisfactory for both parties involved. If you have any concerns over your rights to light, or if you are worried about affecting somebody else’s rights, whether in your London home or business premises, contact Brian Gale Surveyors today. We can act as your Rights to Light Surveyors, providing guidance and advice regarding your rights to light, and take the necessary steps to resolve any issue. Brian Gale Surveyors are members of the Royal Institution of Chartered Surveyors (RICS) and are registered RICS Valuers under the RICS Accredited Valuer Registration Scheme. Our friendly team is available for contact by phone on 01737 245947. For written enquiries, simply fill out the form on this page or email kelly@briangalesurveyors.com with your enquiry. We look forward to hearing from you.